Astro Turf - Looking for a first class, floodlit all weather facility? 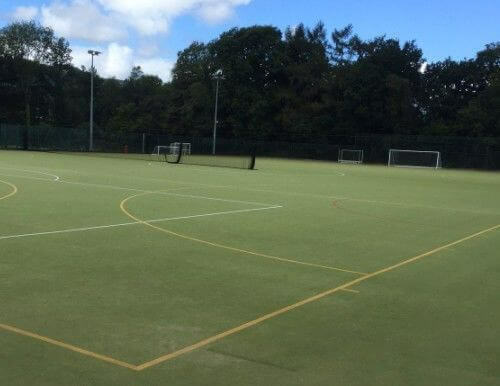 Look no further, Here at the centre there is currently a full sized Astro Turf pitch available for hire during the evenings and weekends. The facility comes with changing rooms & floodlights as part of the price.